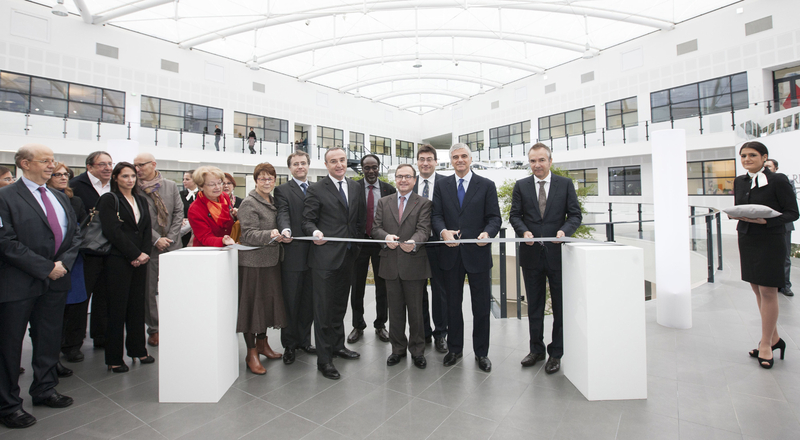 LVMH inaugurated the Hélios perfumes and cosmetics research center on November 18th. The center is located at the Parfums Christian Dior site in Saint-Jean-de-Braye. 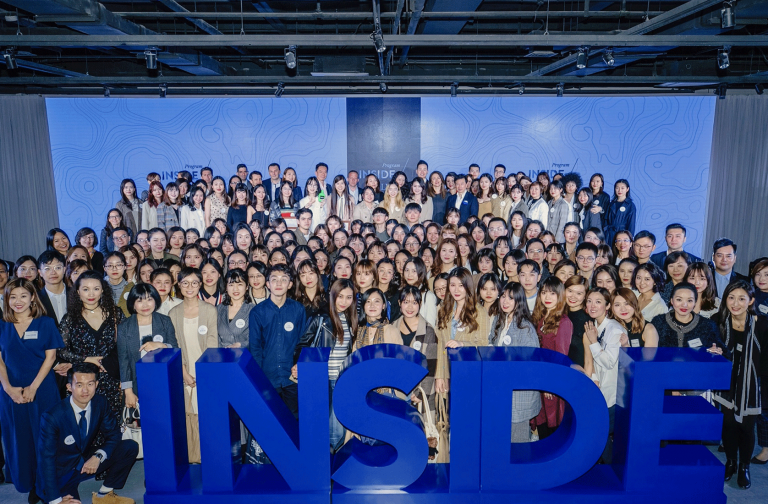 Here are five key things to know about this state-of-the-art facility, which underlines the Group’s commitment to the perfumes and cosmetics sector. 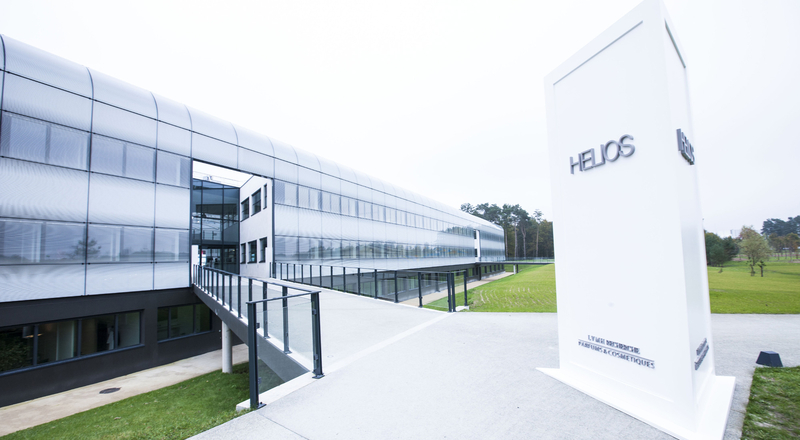 The new LVMH Group Perfumes and Cosmetics Research Center is called Hélios in homage to the sun, long an integral element in cosmetology research. Designed by the Arte Charpentier architectural firm, the Hélios research center forms a triangle composed of six buildings around a large central atrium. 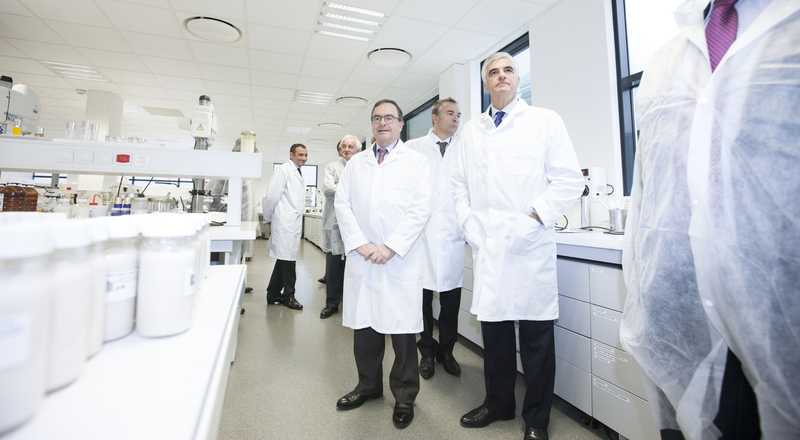 Built to the HQE High Environmental Quality standard, the campus is designed to stimulate creativity by bringing together all LVMH Research teams. The ultra-modern Hélios campus spans 18,000 square meters and is dedicated entirely to research, creation and innovation. 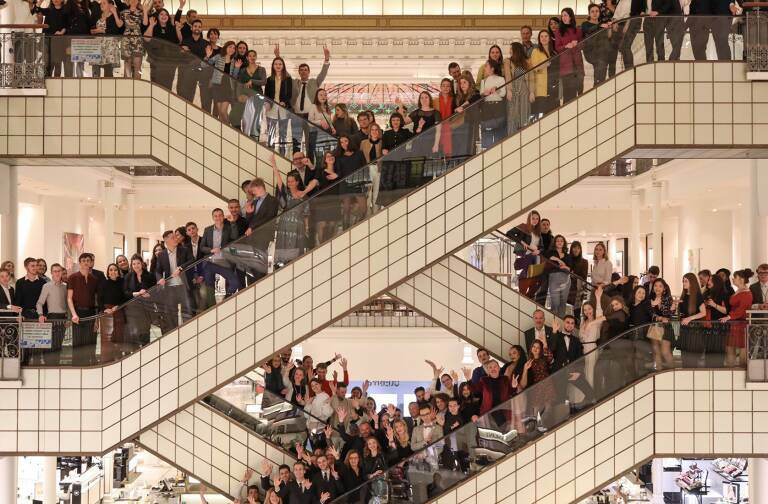 The Group’s 250 researchers will enable Parfums Christian Dior, Guerlain, Parfums Givenchy and Fresh to benefit from one of France’s largest cosmetics R&D centers. Their work will focus on three strategic areas—research, development and expertise—and encompass over 20 key fields, including molecular and cell biology, physical chemistry, ethnobotany, sensory analysis, formulation and histology, among others. Based in Saint-Jean-de-Braye, the facility spans 55 hectares (136 acres) in the heart of the Centre region. 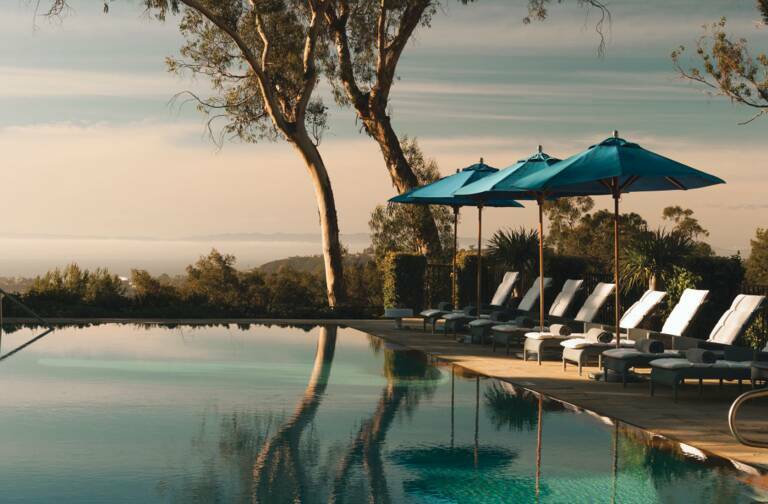 These local roots are an integral part of Hélios’ DNA, building the already extensive presence of LVMH Research in Cosmetic Valley, where it has signed a partnership agreement with the University of Orléans. This “Skinovalys” project will start in 2014, enabling outside researchers, start-ups, micro-enterprises and small businesses to enjoy access to the sophisticated scientific equipment and expertise available at Hélios.